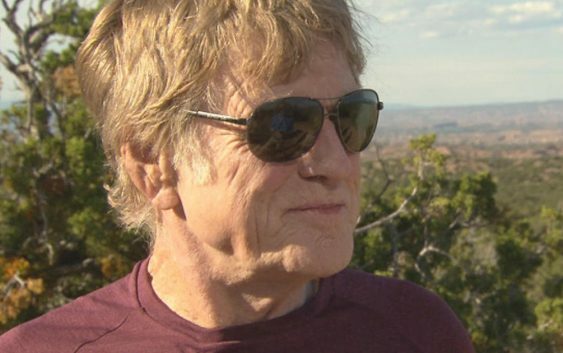 Robert Redford just wouldn’t look right in a city. He’s spent most of his life in places with more rocks than people, like his 250-acre ranch outside Santa Fe, New Mexico. His love of nature is as much his signature as his windswept hair. Sundance Kid, gunfighter: “Can I move? Sundance shoots, hits his target. At 82, he says it’s time to move on from acting. “It’s hard for me to hear that when you say it might be your last [role],” Cowan said. It’s not exactly retirement; he’ll still direct and produce. But as far as big screen performances, he says, it’s time to go. His last role offers one more chance to show off his charm and wry smile. In “The Old Man & the Gun,” he plays an aging bank robber on the run. The story is based on a real man, Forrest Tucker, who started robbing banks as a teenager in the late 1930s and never stopped. He was born in Santa Monica, Calif., in the shadow of Hollywood, but had no interest in movies as a career. He, of course, came to define what a leading man was – full of character and charisma. The camera loved him. “You know, I’ve got to be honest, I don’t watch myself, either,” Cowan said. He moved on to directing, where he won an Oscar for “Ordinary People.” Its tale of depression wasn’t an easy lift, but that’s what Redford was looking for – something different. “When she saw the film, she said, ‘I’m sorry I told you not to have me in the film! '” he laughed. He’s had great success as a protector of independent film. His Sundance Institute, in Utah, and later the Sundance Film festival, became the garden from which many Oscar-winning independent films grew. 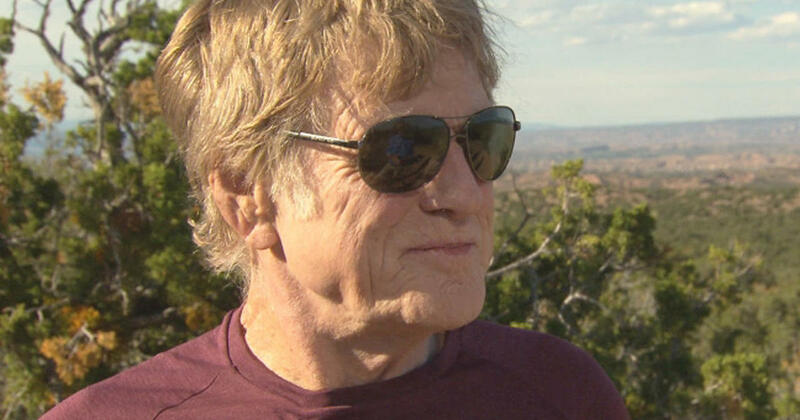 It’s almost too big now, he confesses, at least for a man as private as Redford. Like most things, he’s proud of it, but that’s about as far as he’ll go. For a man so at home in the mountains, it seems he’s enjoyed the climb more than his time at the summit, but easing into retirement, he admits the view from the top wasn’t half-bad. “At a certain point, I was getting so much attention that I began to think, Hey, I guess maybe I am a pretty big deal!” he laughed. Story produced by Peter Goodman.